the HAT-TRICK of titles is complete! 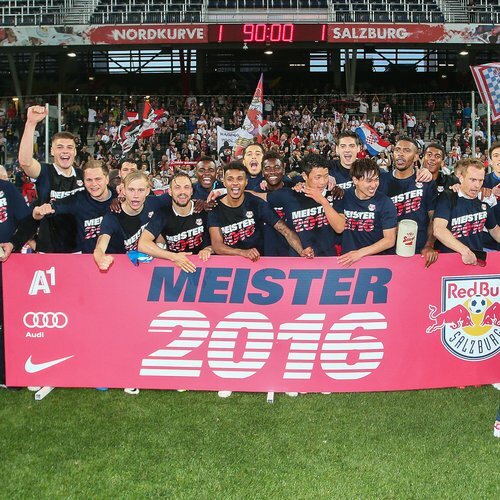 Captain Soriano & his team have taken their third Austrian title in three years to again become CHAMPIONS OF THE AUSTRIAN BUNDESLIGA. MAKE WAY FOR THE CHAMPIONS! 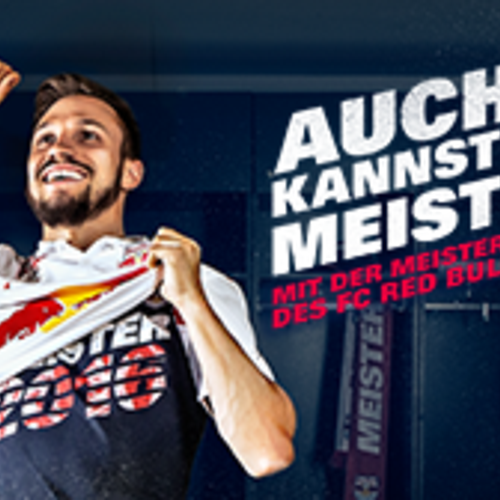 Together we want to enjoy a sensational match to end the season in front of an unforgettable crowd – and make a day that we will all long remember. 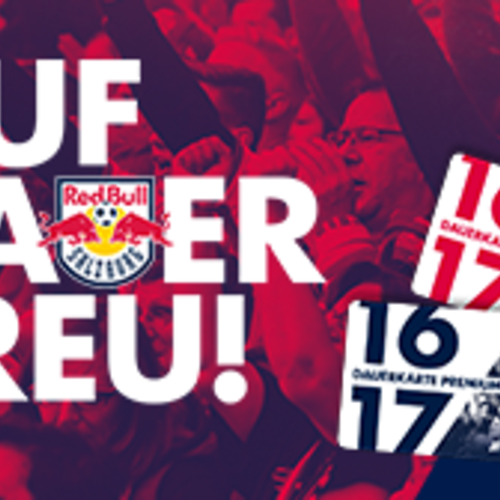 All Salzburg fans can help to make Sunday a unique experience – so be there in person to celebrate with your favourite players! From 19:30 the official awards are to be handed out (for best player etc.) and medals are to be handed out by the Bundesliga. Right after that (from approx. 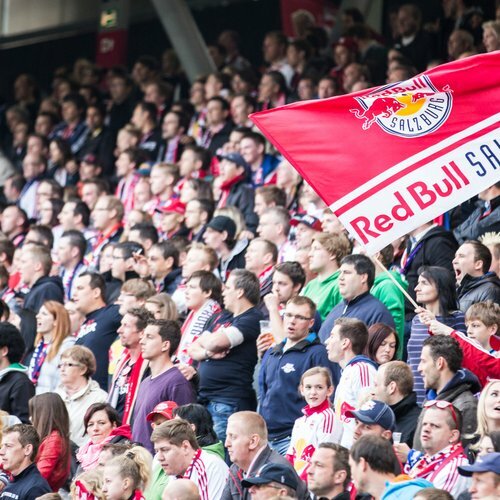 20:00 CET) the OFFICIAL 2016 FC RED BULL SALZBURG TITLE PARTY will take place just outside the Red Bull Arena (WEST forecourt). 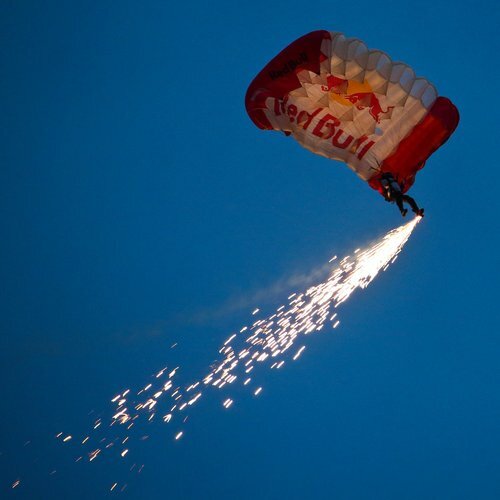 Numerous highlights are in store (including a fan march, Red Bull Skydive team, the Zodlbok live band and many more unforgettable surprises). 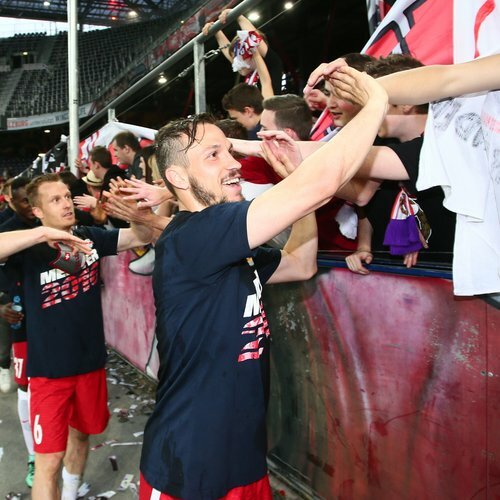 Around 20:30 the Stiegl beer barometer is to be tapped with huge amounts of free beer (over 1,100 litres) to be hand out to the fans as part of the celebrations. Around 21:30 Soriano, Berisha & Co are to take the champions' plate to the fans to celebrate the successful 2015/16 season together! 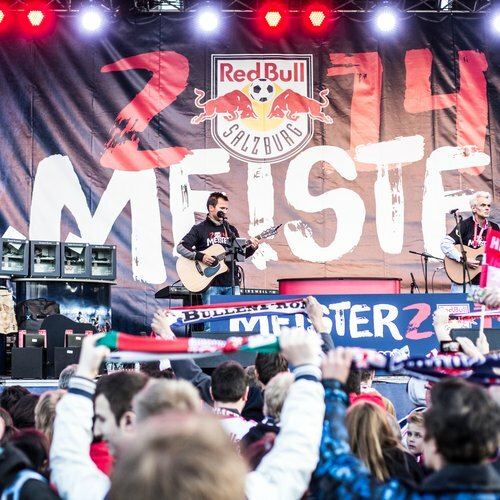 After the celebrations there will be a title party going on until 24:00 on the grounds of the Red Bull Arena at the big party bus. 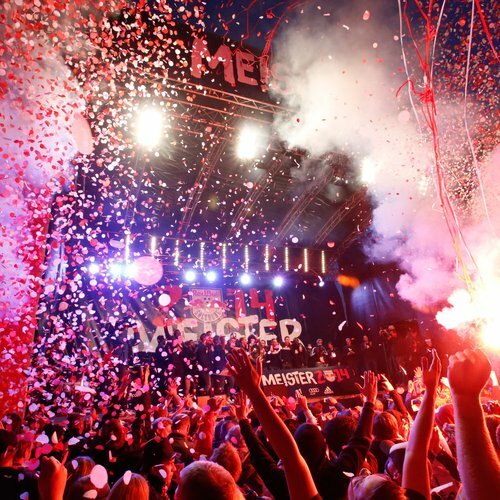 we are looking forward to an unforgettable end to the 2015/16 season. Get your new gear now!